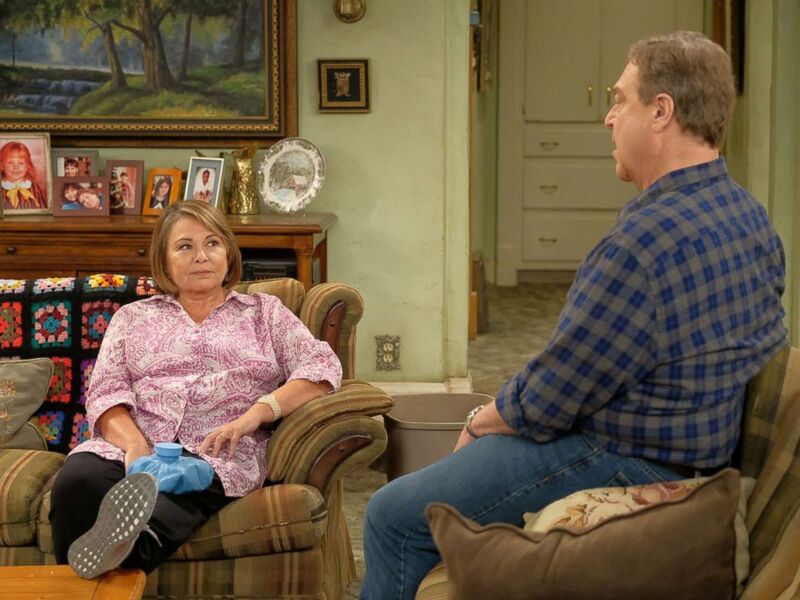 It was announced Tuesday afternoon that after an online comment from the show’s star, Roseanne Barr, the ABC comedy that bears her name would be cancelled. In a since-deleted tweet where Barr made a comment that included a reference to “Planet of the Apes” and Valerie Jarrett, a former senior adviser to President Barack Obama. She later took down the tweet and wrote an apology. Roseanne and John Goodman star in “Roseanne,” 2018. But it was too late. Consulting producer Wanda Sykes immediately announced she was leaving the show and even Barr’s on-screen daughter, Sara Gilbert, could not stand by her after the comment. “Roseanne’s recent comments about Valerie Jarrett, and so much more, are abhorrent and do not reflect the beliefs of our cast and crew or anyone associated with our show. I am disappointed in her actions, to say the least,” Gilbert wrote. More reactions poured in after ABC announced the cancellation of the show. “There was only one thing to do here, and that was the right thing,” Disney CEO Bob Iger commented. The NAACP commended ABC and Dungey for canceling the show after Barr’s “appalling” comments. Here are what others had to say about ABC’s decision to give the show the axe. I wonder how much money just walked out Roseanne’s front door. And while some fans of the show were upset to see it go, others spoke out about those working on the show who are now out of a job by no fault of their own. Roseanne will not be arrested for making a racist remark. However, anyone, including her employer, can choose not to associate with, hire, watch, or give money to her based on her beliefs and personality. There isn’t a free speech discussion to be had here. Hate has consequences. ABC News and the ABC Network are both part of parent company Disney.